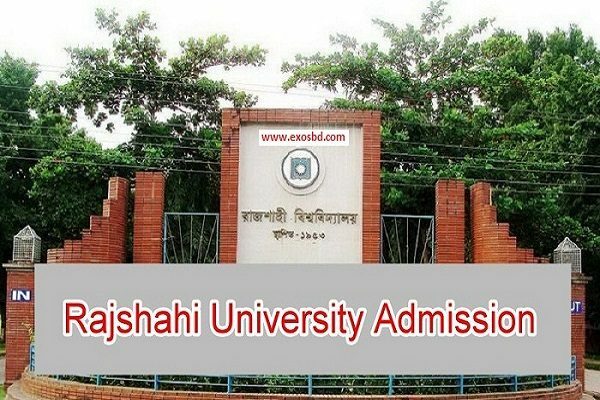 Rajshahi University admission test on 22 and 23 October. 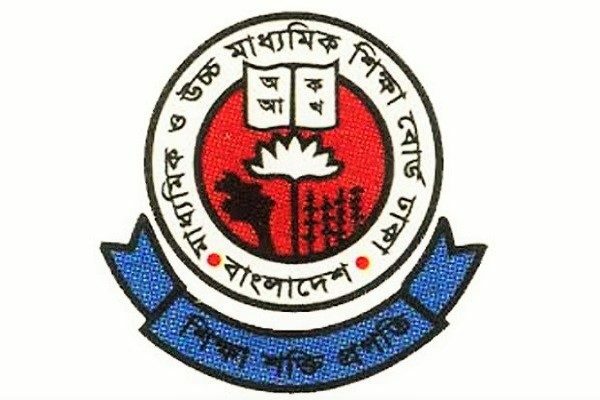 Admission test for the first year honours courses under the academic session 2018-19 of Rajshahi University (RU) will be held on 22 and 23 October next, official said. 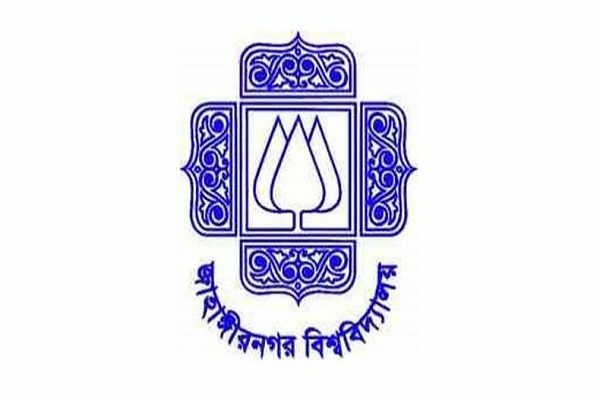 “To this end, both distribution and submission of online-based admission forms will start from September 3 and will continue till 12 September,” RU pro-vice chancellor (VC) professor Ananda Kumar Shaha said after holding a meeting with admission committee on Monday. Interested students have been asked to collect and submit their application forms with payment of Tk 55 each through only online. The students will have to sit for 100-mark MCQ test with one hour duration. 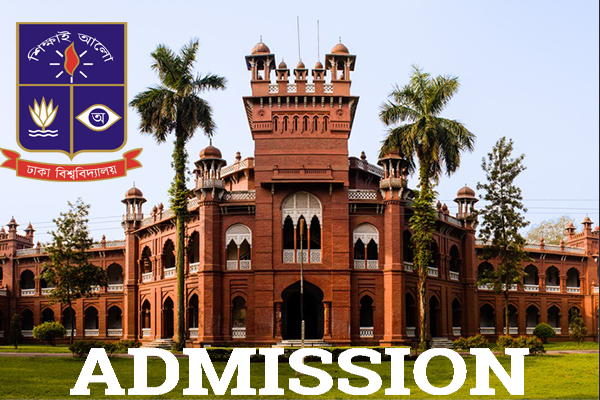 On the basis of results obtained in SSC and HSC examinations, maximum 32,000 students will be allowed to take part in the entry test for all five units of the university. 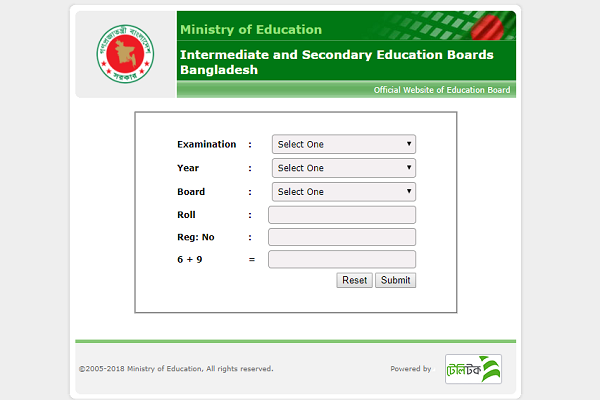 Results of the two-day admission tests will be published by 15 November and admission process will start from November 25. Classes of the newly admitted students will start from 21 January next year, Prof Shaha added.